Pick up from hotel, railway station or airport in the morning. 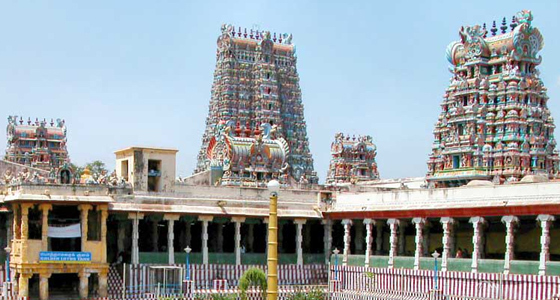 Thereafter, drive to Madurai, a one of its kind city which is built around the Meenakshi Amman Temple. Upon arrival, check into the hotel and unwind with a comfy overnight stay. 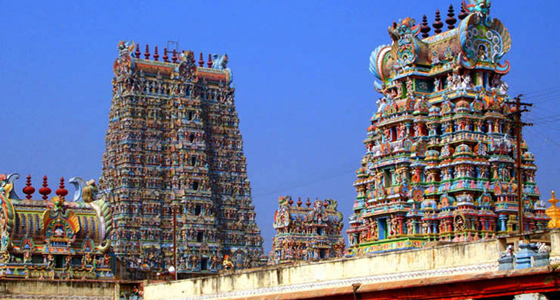 The Meenakshi Amman Temple is regarded as the ritual as well as geographical center of Madurai. 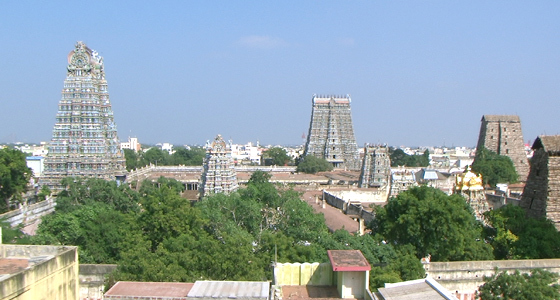 Another uniqueness of this city is that different names are given to it like "Koodal", "Malligai Maanagar", "Naanmadakoodal" and "Thirualavai"; however, it is more popular as Madurai. The name Madurai has been derived from the word 'Madhura', which means sweetness. It is believed that Lord Shiva showered divine and sweet nectar from his matted hair over the city, and thus, the place got its name. Post breakfast, a full day temple tour around the city. Madurai or better known as the Athens of the East is said to be the second largest city situated on the banks of the Vaigai River. Further, it is believed to be more than 2500 years old and thus is counted among the ancient cities of India. Owing to the fact that it is amongst the early cities, there are various mythologies associated with the respective place. One of the most prominent is the tale of Lord Shiva showering heavenly nectar over the people of Madurai as a blessing for building a beautiful shrine. In the mid of this spiritual ambience stands the magnificent and sacred Meenakshi-Sundareswara Temple. The beauty of this shrine is best portrayed via its 12 grand gopurams (monumental towers), out of which four of the tallest stand at the outer wall of the temple. Further, talking about the most spectacular gopuram, it stands at the southern part of the temple. It is 48.8 meter high and has over 1500 sculptures. 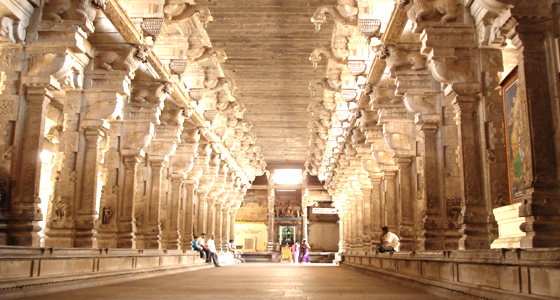 The saga doesn't end here, placed in the Astha Shakti Mandapam inside the shrine are various sculpted pillars that narrate the story of a pretty princess of Madurai and her wedding with Lord Shiva. Return to the hotel in evening. Relax and enjoy an overnight stay. After breakfast leave for Cochin. Upon arrival, depart to airport or railway station.